Please check out our events and help support the workers relief fund. 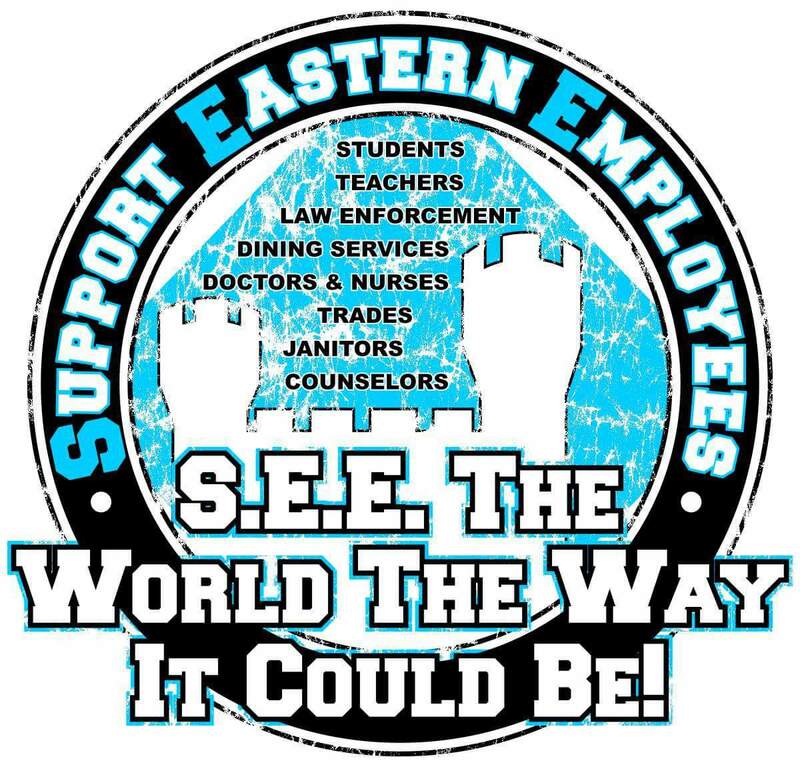 Show your support for the EIU Employees and purchase a T-shirt for $8.00. These can be ordered through the link on our website brought to you by 413 Studios. Click on the image above to place your order. We still have a few T-shirst left. Place you order here! Help us S.E.E the World the Way it Could Be and Supprt the Cause! 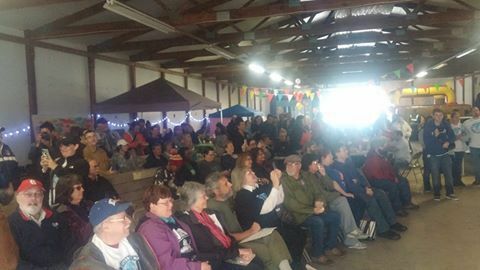 FUNdFest was a huge SUCCESS! Despite the rain we had an amazing day of community. We heard from fantastic speakers, had great music and food and of course the art expo and vendors were fantastic! We raised $12,000 for the Employee Relief Fund. These funds will be released shortly. Keep those donations coming and stay tuned for more community events! Many of you are aware this is a volunteer based organization and we need volunteers to help with events, sit on committees and be vocal about what they need or would like to see. If you are interested in volunteering please contact us. Press the photo to email us your volunteer information. We have several opportunities for people who are looking for something to do to help in their community. Our facebook engagement is amazing. Keep coming and showing your support. 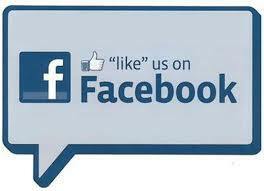 Its a great way to share your stories and keep informed. People are watching , Lets keep the momentum up.